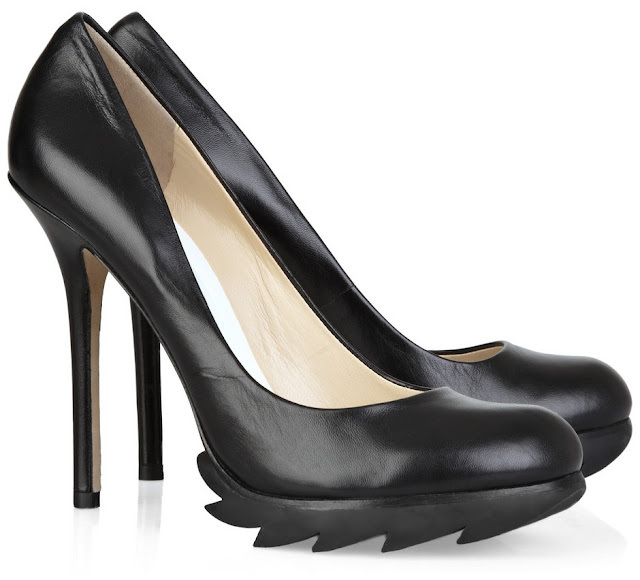 I am madly in love with Camilla Skovagaard shoes!!! They are unique, outstanding, different from any other brands by identically sharp chainsaw or shark teeth looking bottom soles, and the most importantly, every one of them looks stunning!! !